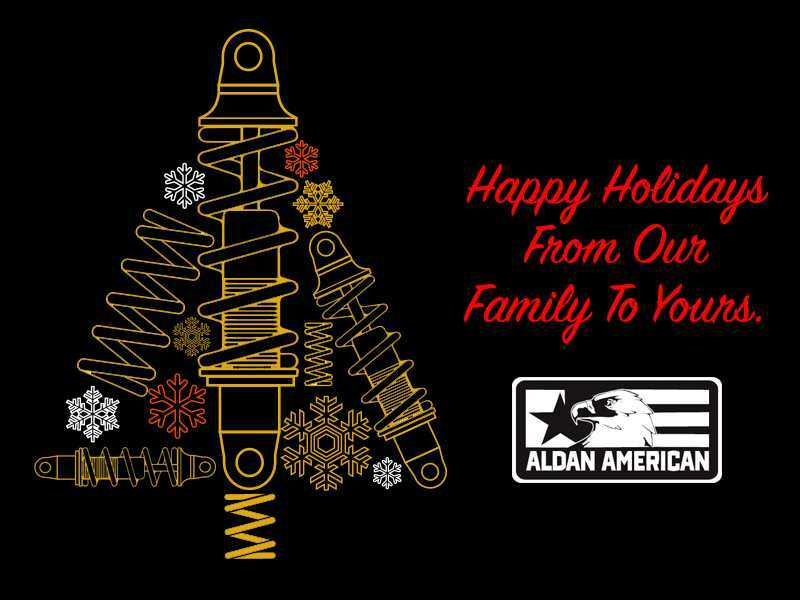 Celebrate the Holiday Season this year with Aldan American! We are kicking off 12 days of giveaways Saturday, December 1st! Be sure to follow us on Instagram and tell all your friends for a chance to win Coilover Kits, Track Packs and more! More info on the Giveaway will be posted this weekend, but make sure you’re following us so you don’t miss out!